Want the Goods? We Deliver, with Superior Results! Our team of creative professionals is dedicated to designing digital marketing campaigns to promote and expand your business online. From SEO to social media, our services are available in flexible packages that provide unique solutions which generate lasting results you can trust! 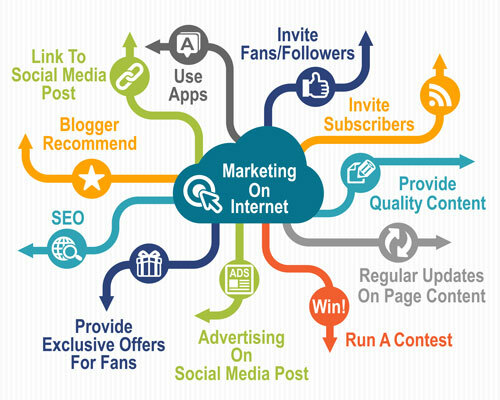 Being in the field of Internet Marketing for more than six years now, Ink Web Solutions has always focused on the evolving and increasing need for Search Engine Optimization, keeping in mind that successful internet marketing is not just a one-time endeavor. We believe that it is an ongoing process which needs systematic and strategic planning for maximum results. And that is the main reason why we give equal importance to each step which we go through, during the process, constantly enhancing your campaign and ensuring that you get the most out of your deal with us. Search Engine Optimization (SEO) is the process of customizing and improvising a website and escalating its ranking on the Search Engine Results Pages. It is one of the best and the most economical ways to ensure highly relevant reader traffic. We, at Ink Web Solutions believe in evolving with our clients and stress at continuous upgrading at every step of the SEO Process, giving equal importance to each one of them. 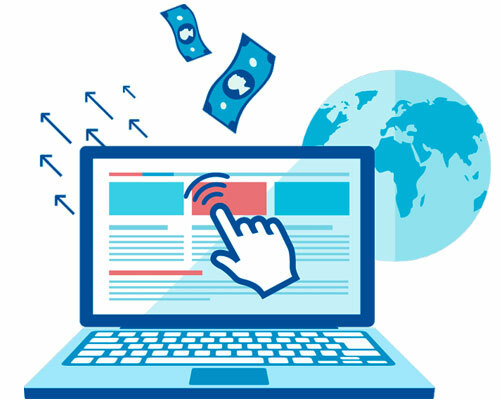 Ink Web Solution can help you leverage the above said benefits of paid search marketing with the blend of experience and innovation, thus helping you get the maximum benefit out of your initiative. Call us today and we would be glad to help you, with your Google Adwords Pay-per-click program. Copywriting with this specific purpose generally requires a process of developing and re-designing a web site so that it achieves a high ranking on search engine results for specific keywords or key phrases. We master this fine art of SEO copywriting by strategically placing effective keywords and phrases, and professional and experienced copywriting services. 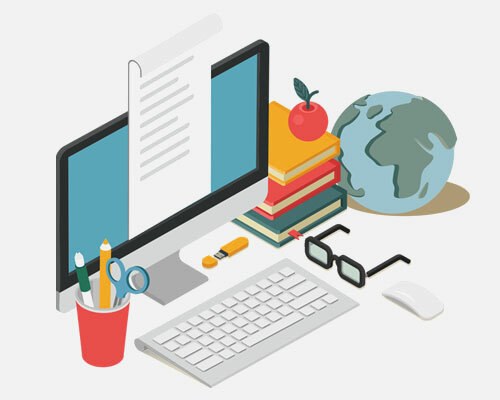 Our team of professional copywriters is not only well versed in search engine optimization and PR, but also highly skilled writers with a background in sales and marketing. Great SEO copywriting is so much more than just text to fill up pages with keywords. Ink Web Solutions offers quality content designed to engage readers, promote your company, and convert visitors into customers. 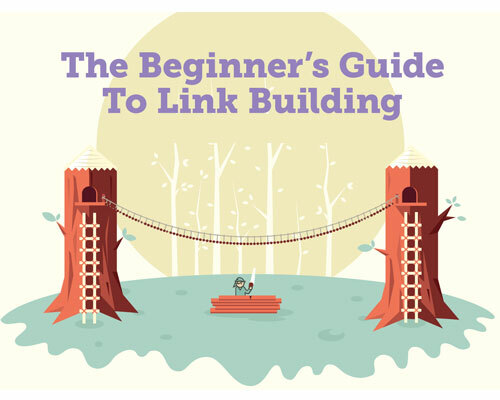 Link Building is the complex process of building a network of reputable, relevant links pointing to your website. 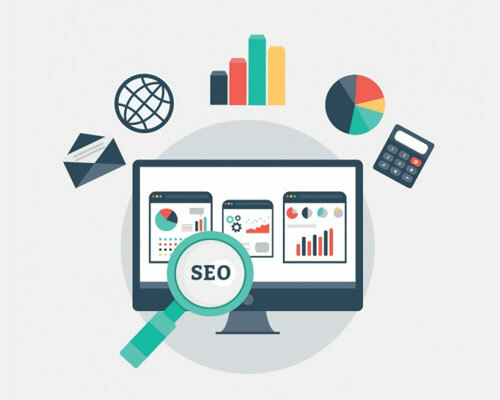 Ink Web Solutions focuses on quality over quantity combined with a strong On-Page SEO foundation to catapult your website's search engine rankings and maximize your organic traffic. Link Popularity means how well recognized you are, on the internet. In other words, the more the quality links you have with your website, the more popular and credible your website is. We, at Ink Web Solutions, realize the significance and benefits of building quality links, keeping in mind the importance of good quantity too.